Let’s start off with a quote, shall we? Yes, that is a Vodka bottle, and a cheap one too. 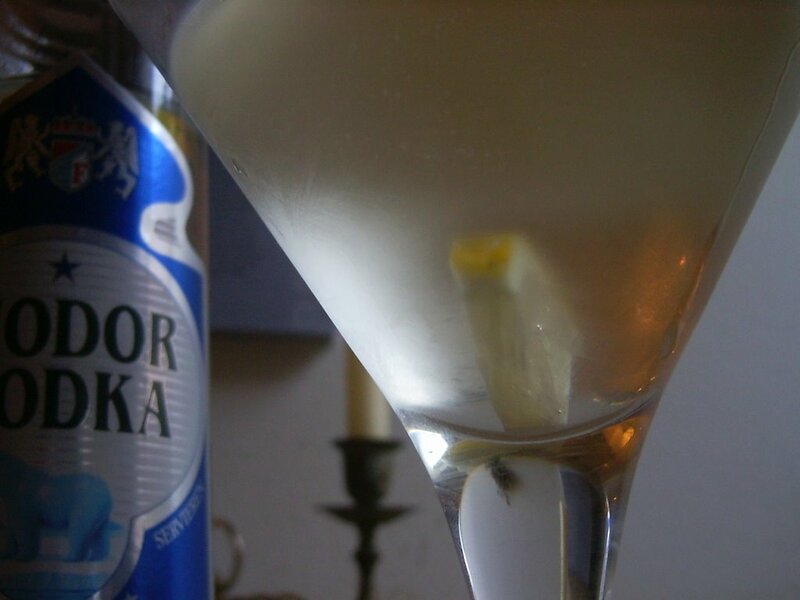 I prepared the Martini as I had done with the first one, but instead of Gin, I used 4 parts of Vodka. 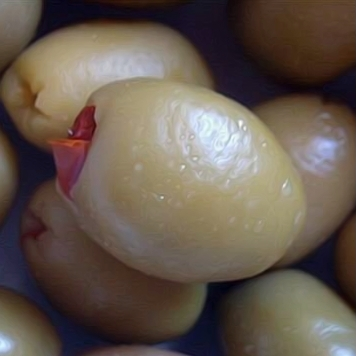 Instead of an olive, a lemon was cut up and a wedge put into the chilled glass before pouring. The bitter flavour Gin adds to a Martini is of course not present in a Vodka Martini. Instead, it just tastes a lot like Alcohol with a tad of lemon. Not my favourite Martini, but the girlfriend liked it. Reason enough to consider making it again, even though, by any standards, it’s not a real Martini.